We provide multiple logistics services, as there are transportation, warehousing, packaging, documentation, customs clearing and freight forwarding – all tailor-made to your special requirements. Your goods are safe with Mare. From the smallest of parcels to the heaviest of parts, we take care of your goods as if they were our own. In a dedicated, controlled environment, our staff handles owners´ parts with great care. Worldwide logistics are arranged by our own Logistics Departments. In cooperation with our logistics partners we are able to provide our services worldwide reaching even the most remote destinations. Our modern IT system and sophisticated communication equipment assists our Logistics Departments to always supply our customers in time. By delivering Owners' Goods along with Provision and Stores, you save money, time and preserve the environment. 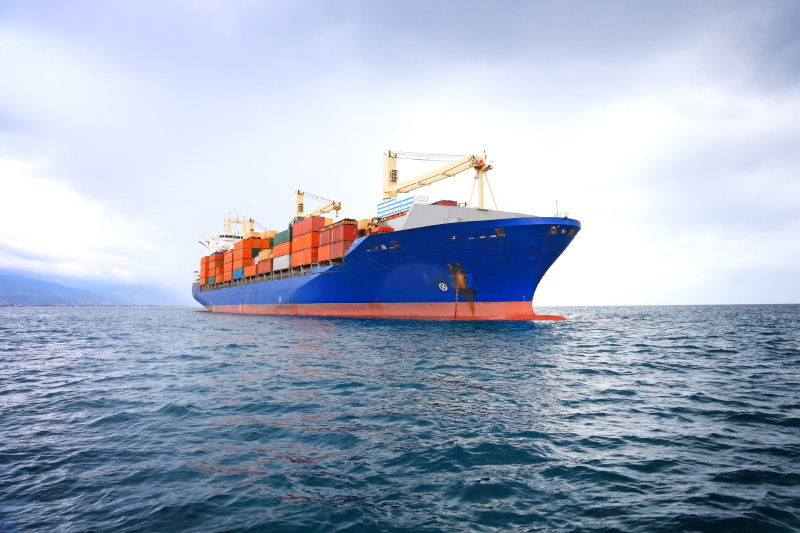 Transportation of spares to your vessels is part of our service. To any destination you require. Free of charge in combination with orders, if possible.